A Paleo friendly cookbook loaded with amazing Paleo Latin American recipes! Even better, the vast majority (90%) are ALSO AIP protocol as written, or easily adapted to be so. And most are Whole 30 compliant too!! 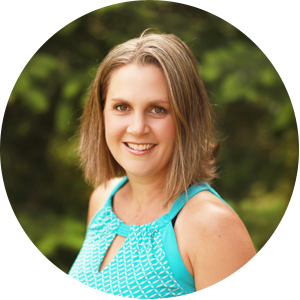 Amanda Torres from The Curious Coconut is the perfect author of this cookbook, with lots of AIP experience in her own healing journey! A beautiful cookbook with 80 recipes written with her Puerton Rican mother-in-law, Amanda Torres has crafted a luscious recipe book! 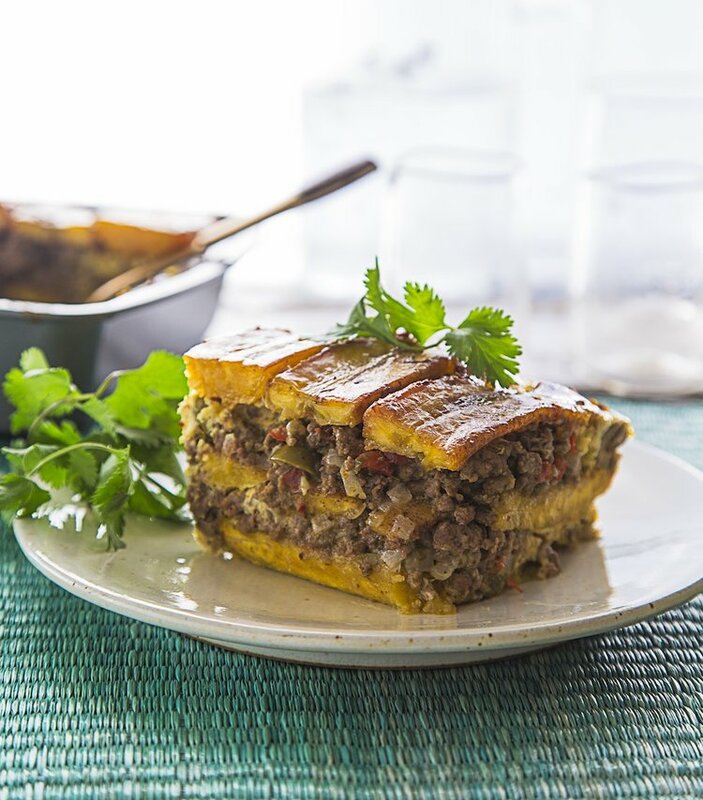 Together, they created a wonderful, traditional set of recipes from Puerto Rico, Cuba, Colombia, Venezuela, Peru, El Salvador, Argentinia, Brazil, and the Dominican Republic. The chapter names will give you a great idea of what is inside! The vast majority of recipes are items you can find in any well-stocked Paleo kitchen or grocery store! Some of the tropical roots in a few recipes may be new to you, but Asian and Latin markets often carry these fresh or in the freezer. How would I know these recipes are amazing? I have tried over 13 recipes so far, and have been ‘wowed’ in so many ways! With some simple ingredients, totally flavorful and family worthy meals some together with magical results. the “Pollo a la Plancha,” which takes minutes to prep and produces a beautifully flavored chicken breast to eat as is or with a taco night! I have made it multiple times already and just love it! I also used thighs no problem, if that’s your jam. Guatemalan “Pupusas” are next on my list…totally addicting!! My family LOVES pupusas, but I try to avoid them with all the corn (likely GMO). Totally delicious topped with the cabbage “curtido,’ recipe on the book! Another favorite is the “Puerco al Horno“. Again with simple ingredient and ridiculous results!! A pork roast never tasted better! There is a beautiful “sofrito” recipe that quickly whips up in your blender with NO cooking. Once frozen into cubes (I used my mini muffin pan), they are ready to go to season all variety of dishes! I use it all the time for one of my new favorite preparations of cauliflower rice: ‘arroz amarillo de coliflor‘….addicting! Piñon is another dish where the flavors married SO perfectly with such simple ingredients! 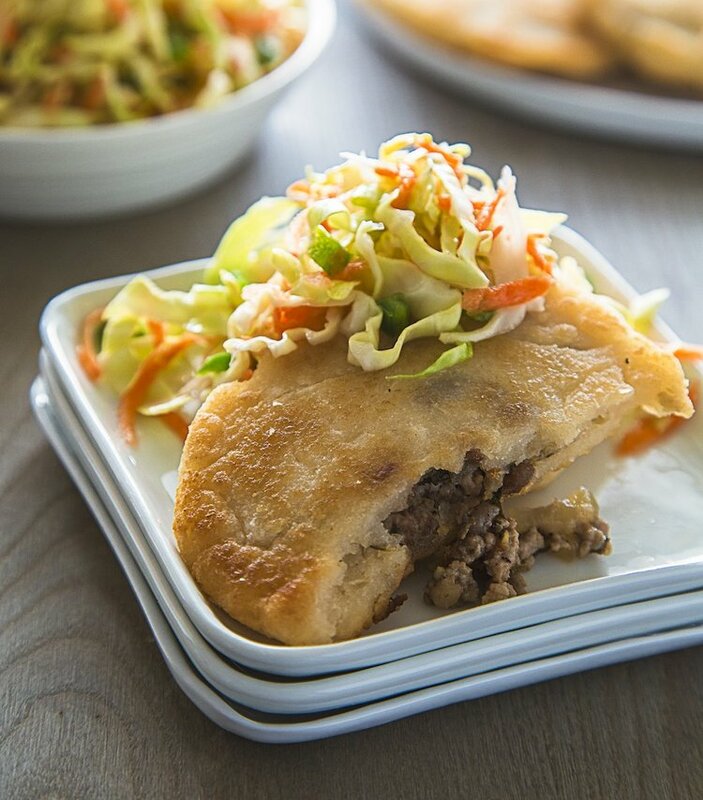 Perfectly seasoned ground beef nestled among some tender sauteed plantains….dreamy! The recipes are easy to execute…and one of the most helpful features: Amanda includes serving suggestions for almost everything. So even if you are not familiar with Latin cuisines, she lets you know good parings! I have LOVED the combos she puts together and how the flavors and textures marry together!!! There are SO many more recipes I eager to try, The meat filled pastellitoss are next! Whatever you do, get your hands on a copy of this wonderful cookbook for your kitchen! I am SO picky about which cookbooks I keep, and this one has become a valuable contributor to my family’s eating repertoire! 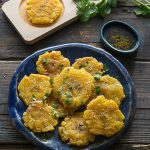 Amanda has graciously offered to share a recipe with my readers….you will love these fried green plantains and wonder where they have been all your life!! I dip them in some homemade mayo with a bit of clean ketchup! While not necessary, this tostone press comes in handy! I sometime use my tortilla press too! Slice the peeled plantain crosswise into disks . to 1 inch (2 to 2.5 cm) wide. Return the flattened plantain disks to the hot oil and fry for an additional 2 to 3 minutes on each side, or until crispy and browned. You will likely need to work in batches to fry the flattened disks. Add extra cooking fat as needed, because these will absorb quite a bit of fat as they cook. Top with a sprinkling of coarse sea salt and a garnish of cilantro and serve immediately; tostones do not reheat well. Serve with your favorite main dish. AIP compliant: No adjustments necessary! This would be a great addition to a dinner meal! I have never cooked plantains before but i am willing to give it a go! Really good to know about this cookbook! I can see how the tostones are addictive.. Sounds like a really nice book to buy. I too am quite picky with buying cookbooks and this sounds nice. You have me salivating as I look at this. I love latin American foods and eat a lot of paleo recipes. I will be back to this page soon! I need more Latin American food in my life! This looks so tasty! My husband would love this recipe and I can’t wait to try. Looks so crisp and delicious ! I love Tostones and when I go to Peurto Rico I obsess on them! These look awesome! Mmm, we love plantains and I never would have thought to smash them. More crispy bits are always better! 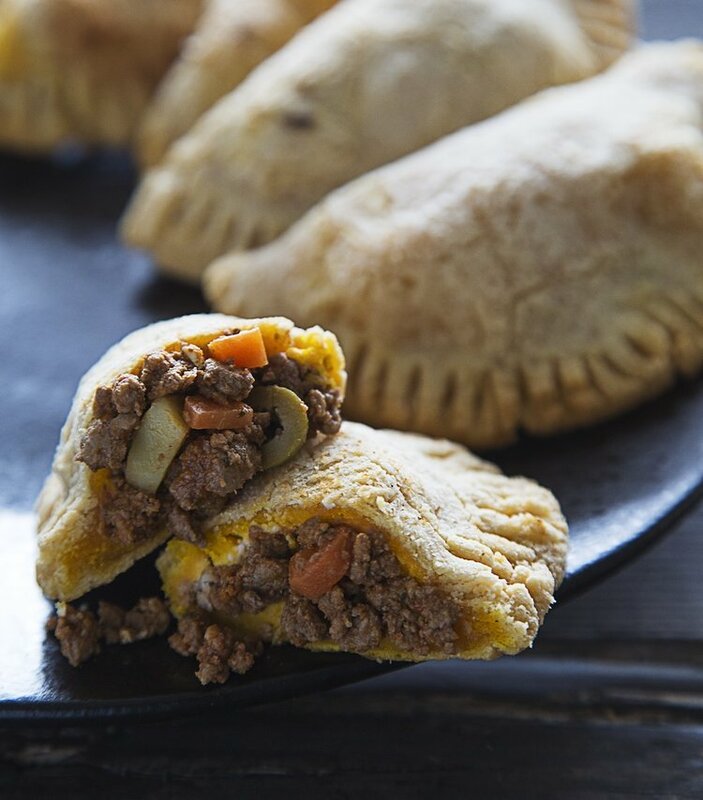 Definitely giving these a try next we have plantains with dinner. I love tostones, simply can’t get enough of them, especially dipped into salsa and guacamole in place of corn chips! All the recipes you mentioned from the book sound incredible, definitely need to check it out! Oh my goodness, how beautiful and delicious are all of these recipes! Wow! I’ve never heard of these! Which is exactly why i follow blogs! All of the dishes look beautiful. I need to look for this book because I enjoy latin American flavors so much! I have that cookbook as well and it’s fab! 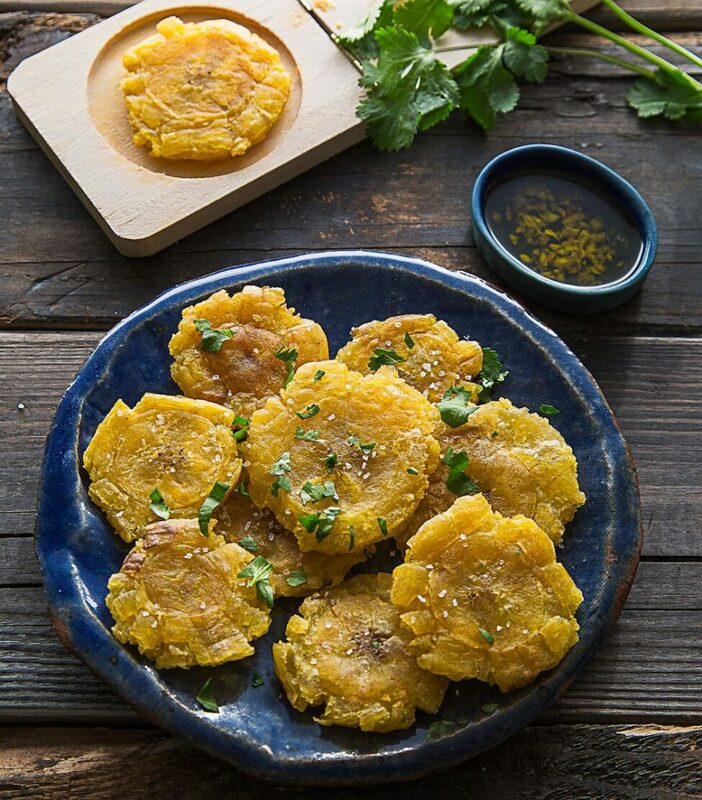 I love tostones and they are so great as finger food or a snack at a summer BBQ. Bring on the salsa! This is my plan, the next time there are green plantains at the store!! I wish they carried green ones #allthetime :)! SO YUMMY!! God I really need to give tostones a go they seem so simple and I really love plantain! I have never tried tostones and I feel like I’m definitely missing out. They look so good! Oh that looks like some crispy goodness! Her book is so awesome and THIS recipe!!! I’ve made it so many times already, I love these tostones so much! Tostones are my favorite! So crunchy and yummy, and I LOVE that cookbook. This book looks so great! I find eating AIP it’s hard to think outside of what you normally eat. But it can be so good and varied! Tostones are my fav!! We get them at a local Puerto Rican place. I need to make them at home more often. YUM!! I have this cookbook, and it is so great! It’s definitely a must-have for anyone who’s Paleo and loves Latin American food!